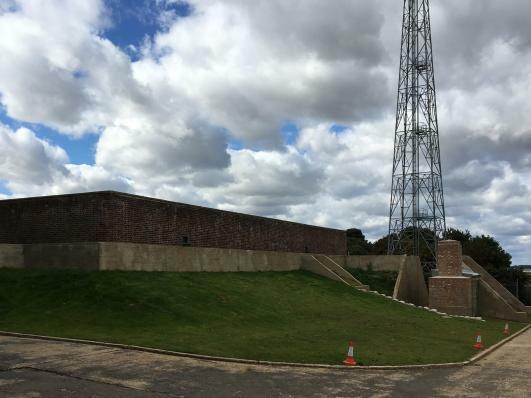 Concrete Renovations Ltd were called in for the restoration of the historic Bawdsey Radar Station in Suffolk. The Transmitter was the world’s first operational radar and played a crucial role in the Battle of Britain - changing world history as we know it. 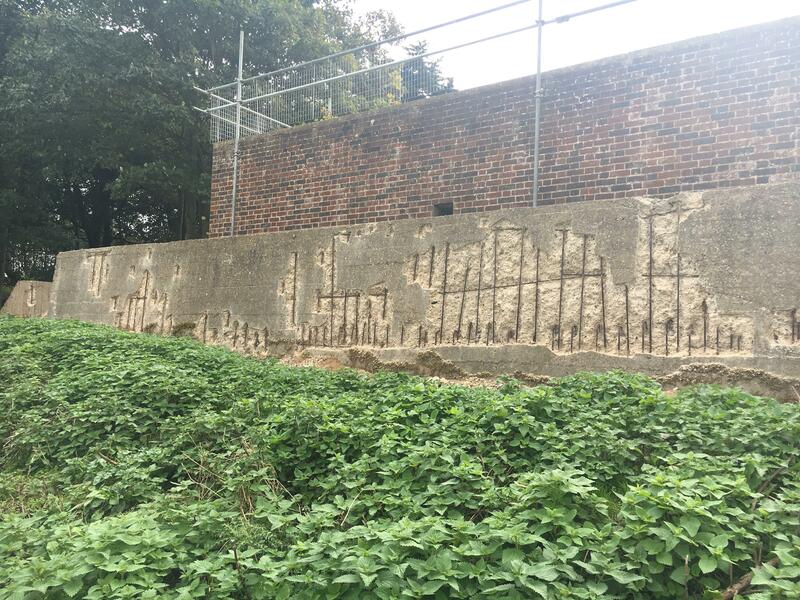 The work carried out at Bawdsey has since won a prestigious Award in the Historic Repair category at the International Concrete Repairs Institute Project of the Year Awards. The historic transmitter is now a National Heritage site and is overseen by the Bawdsey Radar Trust. With plans to create an educational facility and exhibition centre for tourists at the site, it was crucial that any repair work done was in line with how the transmitter looked when in first use. 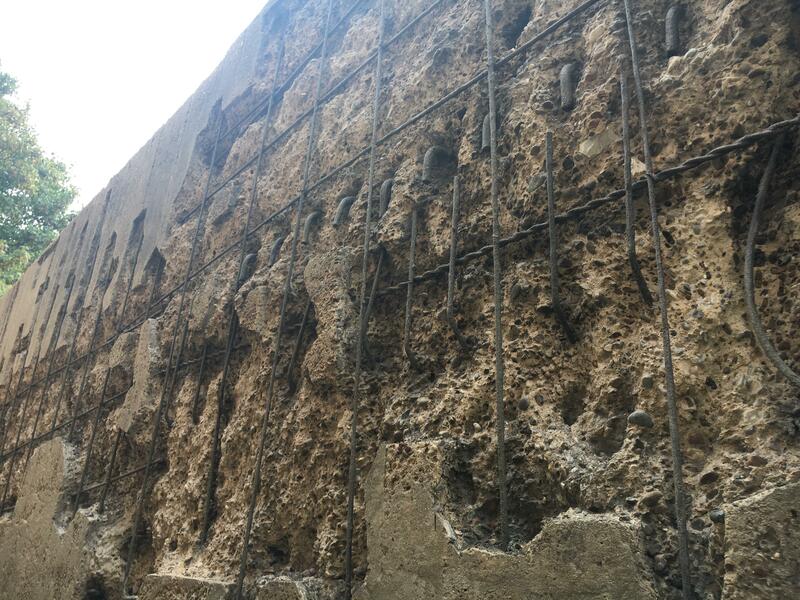 Historic repair work was trialled and tested prior to work commencing on site as there were restrictions in place due to being a heritage at risk site. Traditional methods had to be adapted accordingly creating bespoke methods unique to the project. As well as restoring the structure to its original glory, we were tasked with creating a long-lasting 25-year maintenance plan to ensure the future of the site remains intact. We can also report that Bawdsey Transmitter Block is no longer on the heritage at risk register, which is fantastic news and all down to our superb restoration work.